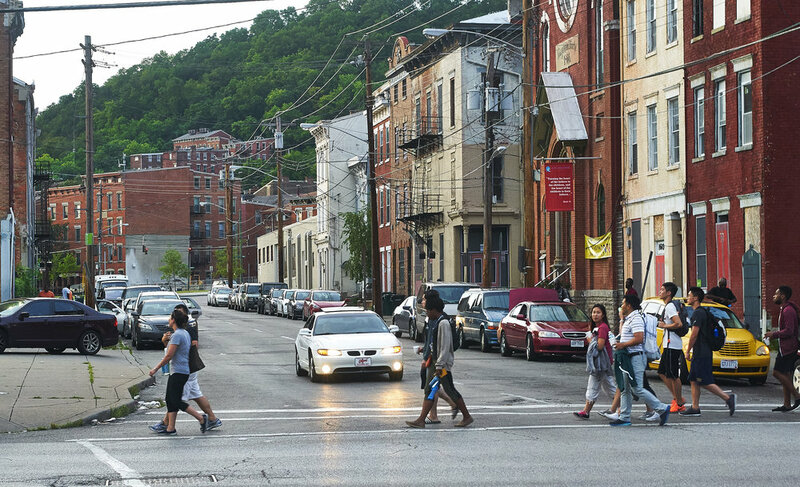 Since 1999, members of OTR Living Water Church have been walking the streets of OTR to share the Gospel with any person encountered. What began with two men with obedient hearts for God has grown into a regular ministry of our church. By walking the streets we can meet those who may not attend the services otherwise, we are able to be recognized as community members, and we are able to connect with the families in our ministry. We meet every Saturday at 3:00 PM at Church. Our desire is to foster relationships with the youth in the community that will lead to opportunities to share the gospel and light of Jesus to their families. Sharing the Gospel and love of Jesus with the children is always at the forefront of our prayers; however, we also seek to have a consistent, reliable presence and image within the community. One of the ways we facilitate this is by organizing Kids Club; a weekly, Bible-based, after school program in several neighborhood schools. Please contact Christine at yunchristinej@gmail.com for more information. 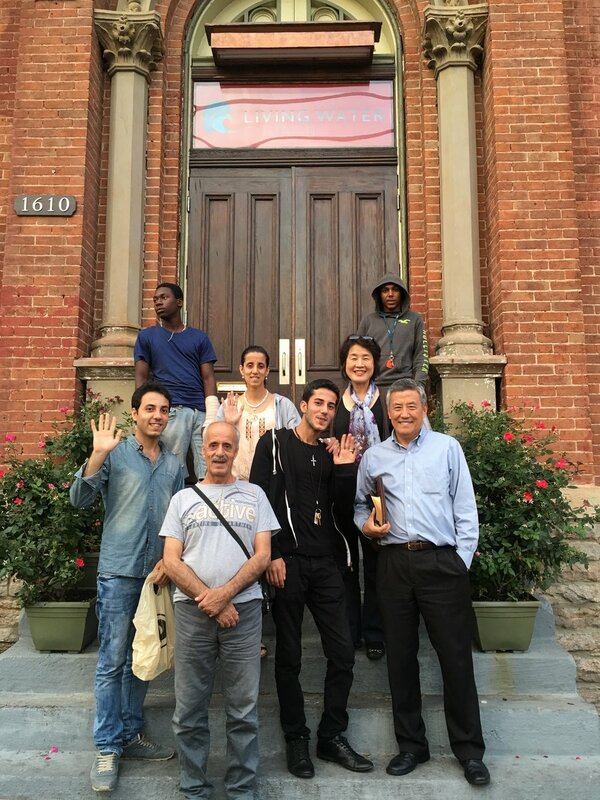 Every summer, Living Water hosts a missional, outreach trips for the AMI and partnering churches in Over-the-Rhine (OTR). In 2015, Living Water launched a week long, community VBS called "Kids Camp" subsequent to July School. Missionaries prepare months in advance lessons, crafts, story-telling, Bible theater, body worship, and Scripture memorization for the OTR children. Since 2015, Living Water has extended Kids Camp for two full weeks at church, as well as a simultaneous Kids Camp for one week in a nearby park at the other side of OTR. Living Water Church's missional values extend also to the nearby college campus at the University of Cincinnati. The campus has a majority of Ohio natives, as well as, a high influx of international students who are in the states for as little as 8 months - 2 years. Here the college outreach ministry, All Nations Fellowship, aims to reach students who hunger and seek after the Lord, as well as, to evangelize to both native and international students. Please contact Pastor Jason at jasonsato@gmail.com for more information. Living Water has a deep conviction to not only reach the local community with the Gospel, but to reach the nations. Since 2010, God has opened doors to reach international professionals from East Asia, as well as to the middle east living in Cincinnati. After God brought to us a Syrian family of four in 2016, we are praying for the Lord to open more doors to people from the Middle East in the Cincinnati area. Our goal is to share the hope and love of Christ to them and their families.